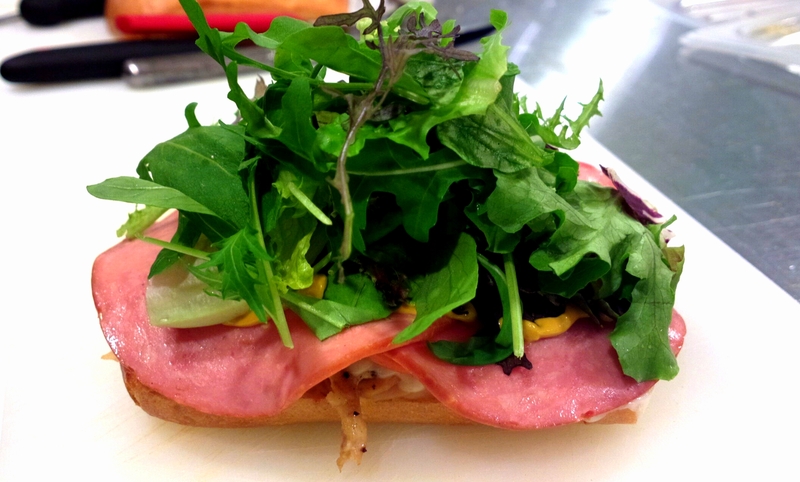 Tasty Sandwiches that not just taste good but pretty healthy too. 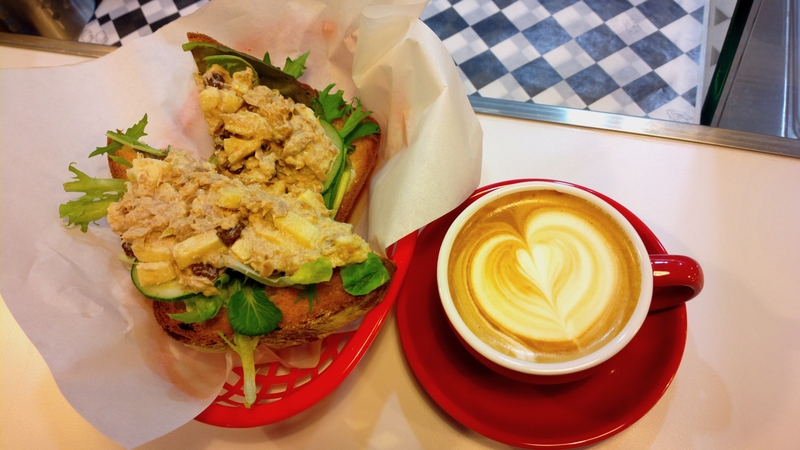 Very few places serve good sandwiches. And I especially hated those that served BIg pieces of bread but SMALL tiny shreds of meat and filling. I really can’t go on all carbs diet. Finally someone who knows how to make sandwiches for meat eater who needs the apparent idea of a healthy meal. Two of my favourites… Tuna Melt and Molten Grip. Here is Molten Grip. I purposely took the first pic to show my other half how much vege I’m taking for my meal. No more eyes-rolling disapproval look. 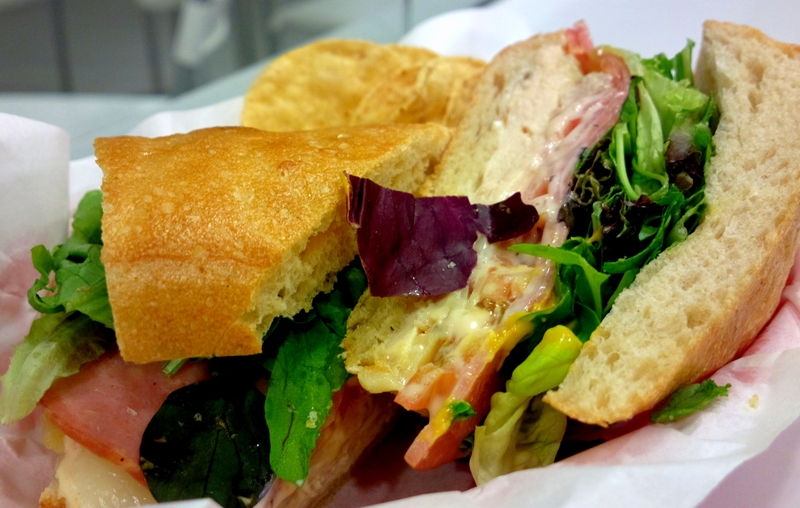 Over-filled with chicken shreds, chicken ham, monterey cheese and lots of greens. Every bite a yummy bite. 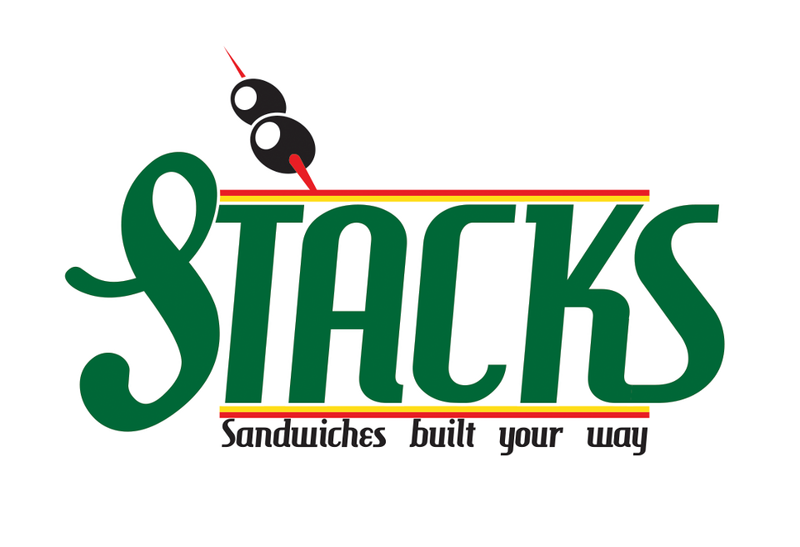 Head over to Stacks Sandwiches in Tropicana Mall for some real sandwiches. Oh yes, they probably serves the best coffee in the mall too. This entry was posted in Malaysia on May 25, 2013 by KF Chan.